Continental opened the tire plant in Hefei back in 2011. Since then, the company has continuously expanded its annual passenger car and light truck tire production capacities on the land it already owned to a current level of approximately five million units. With this additional investment of EUR 250 million, the stage is set for further expansion phases that will take annual output as high as 14 million units. At the same time, expansion of bicycle tire production to 13 million units a year by 2025 is underway. 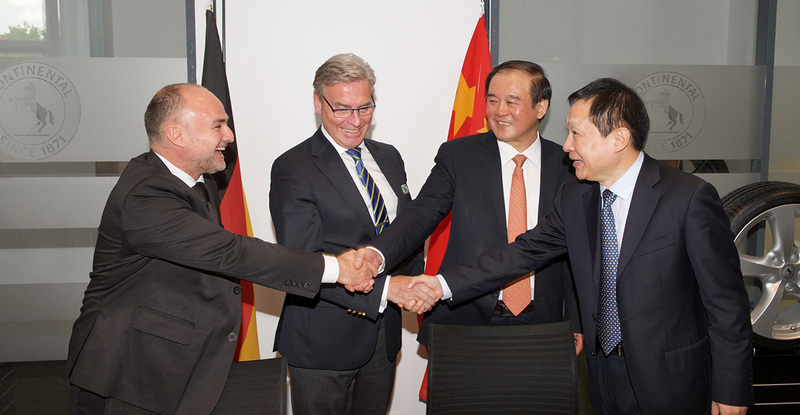 In all, since the original groundbreaking ceremony, Continental has already scheduled investments of more than EUR 500 million at the Hefei plant.